Starter social media automation toolkit. For professionals and small businesses. 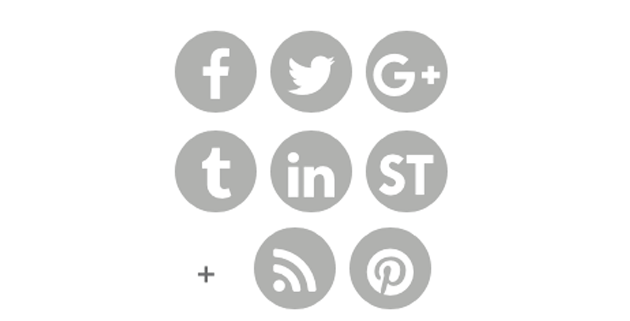 Our most powerful social automation tools. For social media power users. For professionals, marketers and small businesses. With dlvr.it you can share to all your social networks.